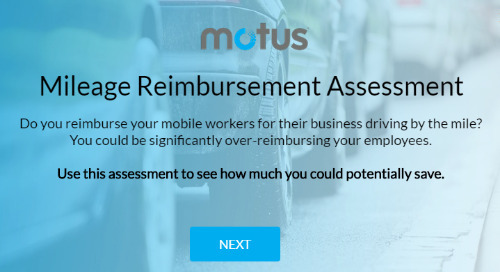 With a company-provided car program, companies provide vehicles to their mobile workers for their business travel needs. 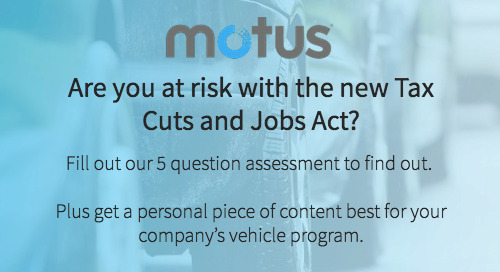 While many businesses see their fleet as a brand awareness opportunity and employee benefit, they also take on considerable risk and expense with this type of program. 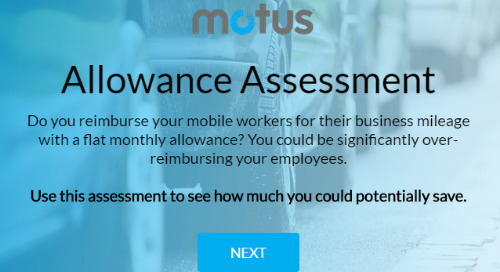 Take this assessment to realize what your fleet is costing you. Are You At Risk with the New Tax Reform? The sweeping changes of the TCJA impact companies across the country in a variety of ways, some more obvious than others. Take this assessment to see if yours is at risk. The rate of accidents is at an all-time high. There has never been greater risk associated with driving. 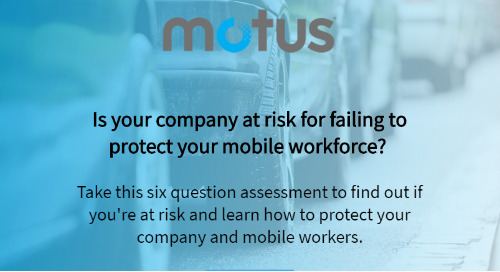 How safe are your company's mobile workers? Take this assessment to find out.